Please email [email protected] for special orders.... thank you!! 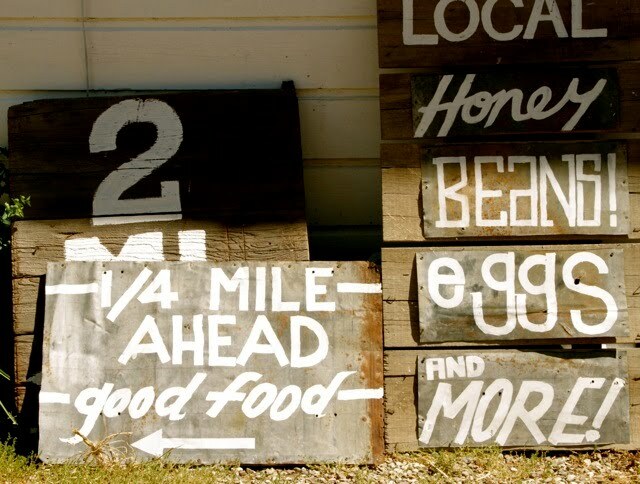 Purchase some of our year round products here! 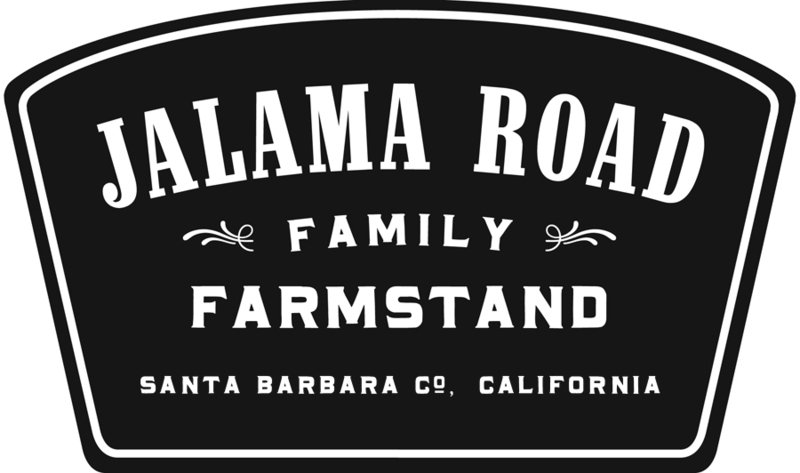 All images and text are copyright of Jalama Road Family Farmstand. Awesome Inc. template. Powered by Blogger.